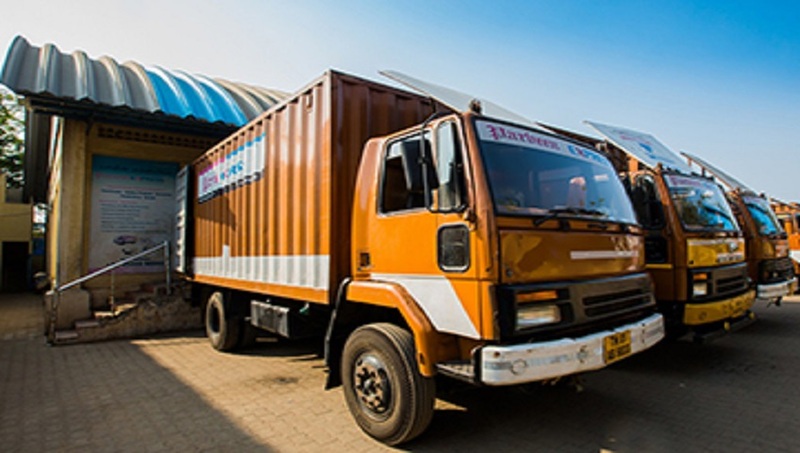 Thriving to be the leader in logistics, Praveen Express pledges to find a way to transport anything. We understand that transportation management is the key element of a supply chain and understanding the complexities, fundamentals of it and delivering it cost effectively makes a huge difference. Transportation refers to the movement of product from one location to another as it makes its way from the beginning of a supply chain to the customer’s handle. Many manufacturers & retailers have found that they can use state-of-the-art supply chain management to reduce inventory & warehousing costs while speeding up delivery to the end customer. Any supply chain’s success is closely linked to the appropriate use of transportation. 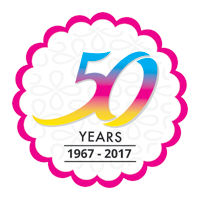 Today, Parveen Express brings together global capabilities and industry expertise that not only help clients in delivering the goods, but also add value every step of the way. With the entire logistics and transportation spectrum, we help our customers realize measurable business value. We improve core operations efficiency in transportation and logistics through maintenance of robust system applications and minimizing inefficiencies. Without question, transportation is a very dynamic activity and a critical supply chain process. Not only is it the largest logistics cost component in most supply chains, but it also directly impacts fulfillment speed and service quality. By providing the physical links between key participants across domestic and global supply chains, Parveen Express facilitates the creation of time and place utilities. Our customers benefit with the highly efficient and effective transportation processes and differentiate their product in the marketplace through lower landed costs and greater inventory availability. Managing the transportation process for maximum supply chain impact requires considerable knowledge of transportation options, planning, decision making, analytical skills, and information sharing capabilities. 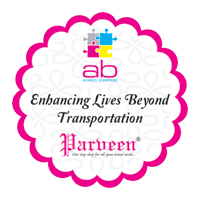 Parveen Express shares with its customers the knowledge acquired in the transportation business to get the desired cost efficiency.